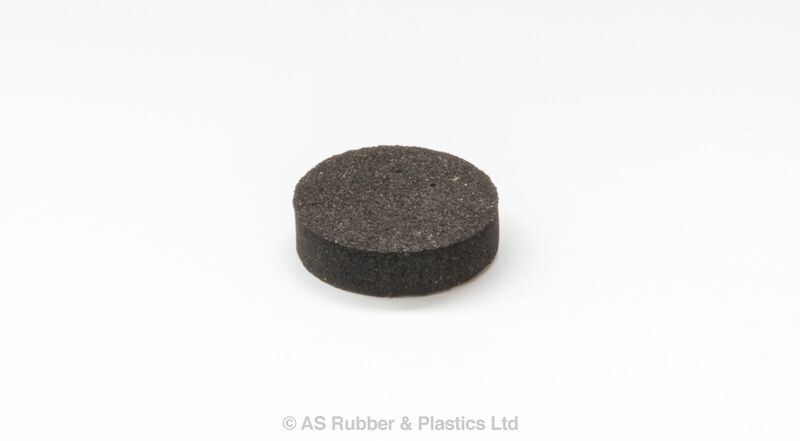 Neoprene is a synthetic rubber which is utilised in areas where there is a requirement for oil resistance. Temperature range of -40˚C to +80˚C constant, and 100˚C intermittent. An ideal sealing and gasketing material in areas where oils and petroleum derivatives may be present. Neoprene is available in roll, sheet or cut/pressed parts in a range of thicknesses from 1mm to 50mm both plain or adhesive backed and can also be supplied as logs, strip or gaskets. Available in black or grey. Meets FMVS302 and also UL94HFI in the grey.